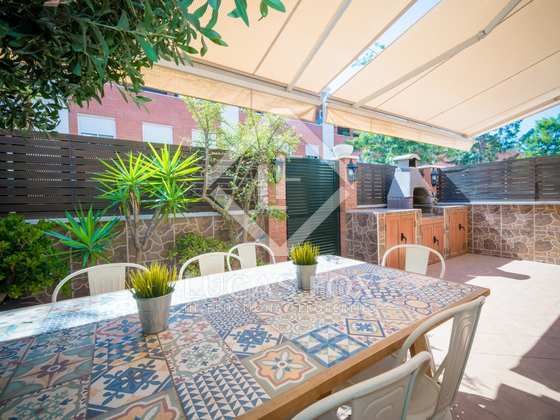 Spacious and bright townhouse in perfect condition, for sale in a quiet residential area of Gavà. 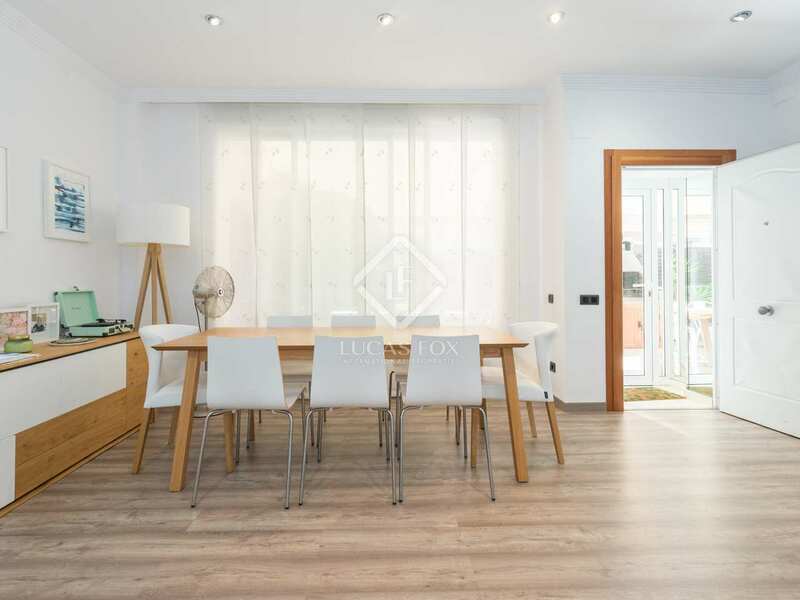 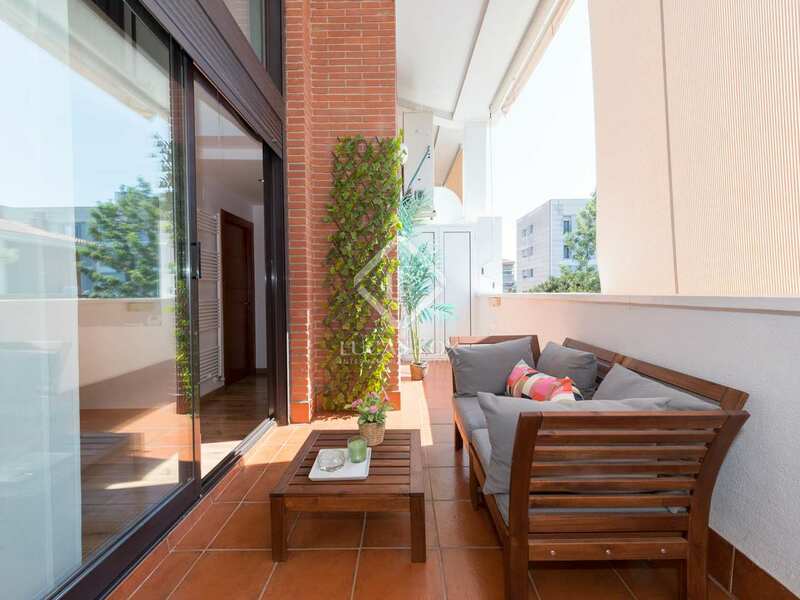 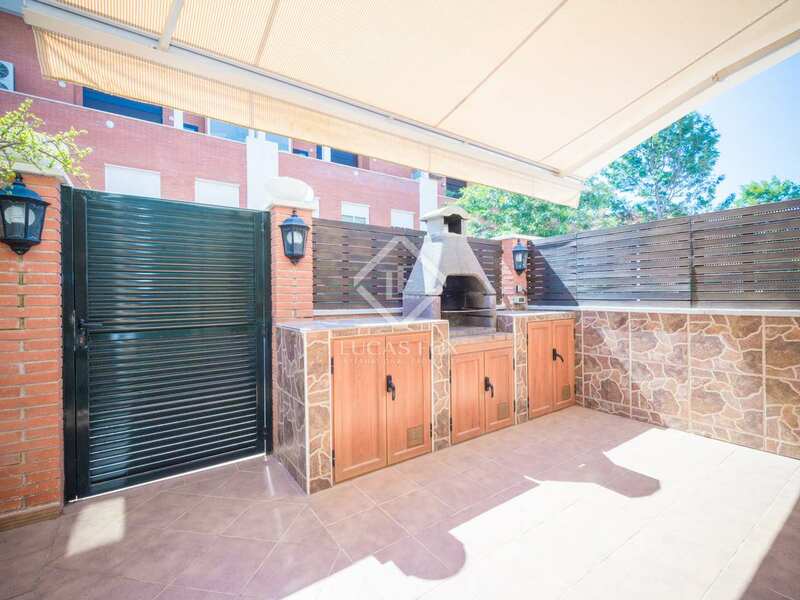 This terraced town house is located in a quiet location in Gavà next to the river and a park. 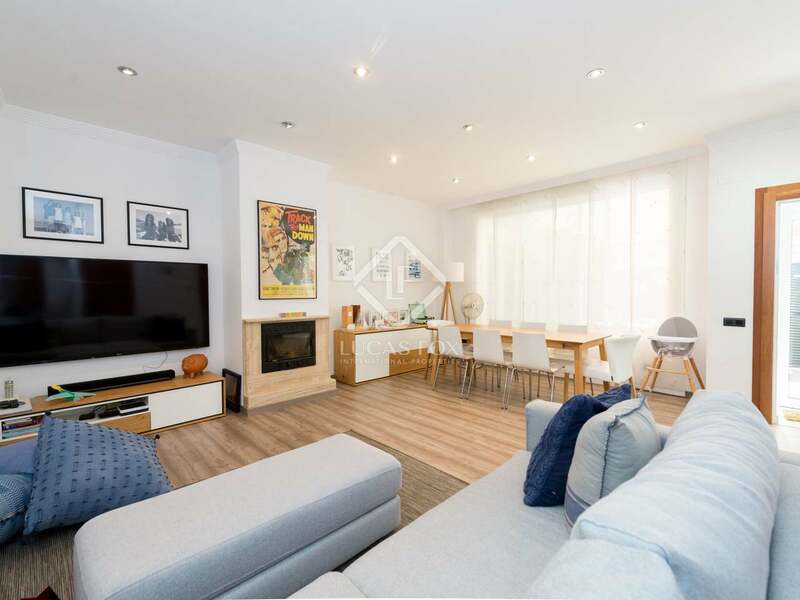 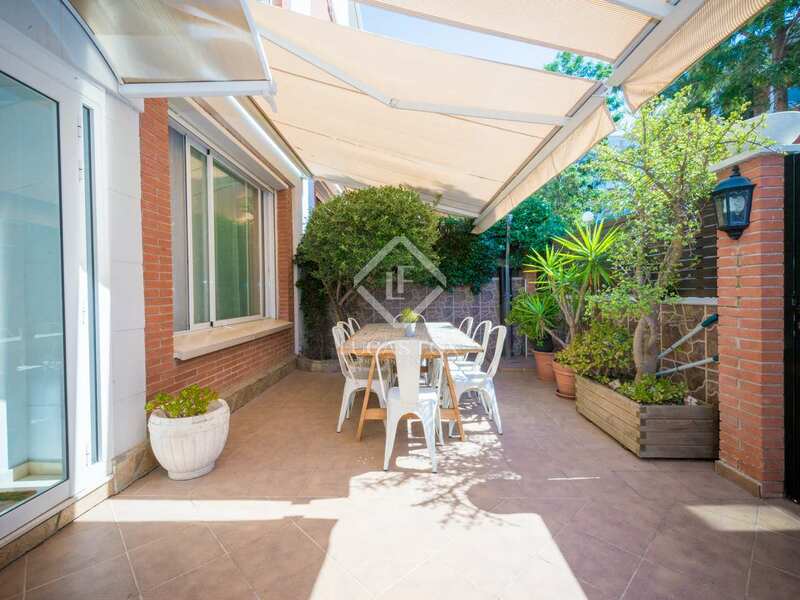 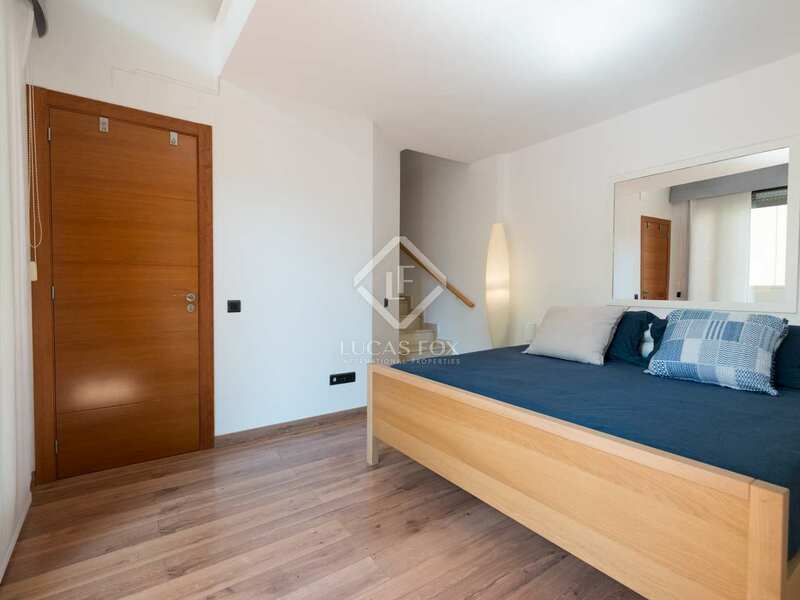 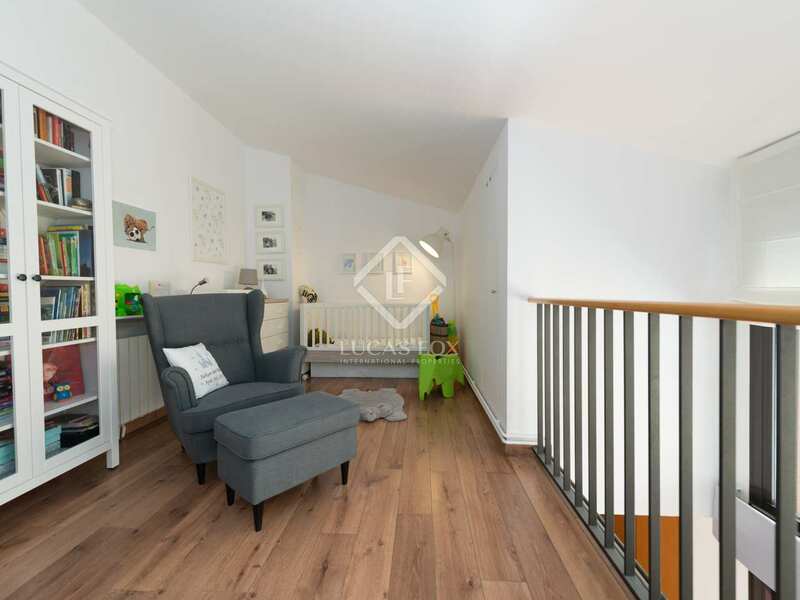 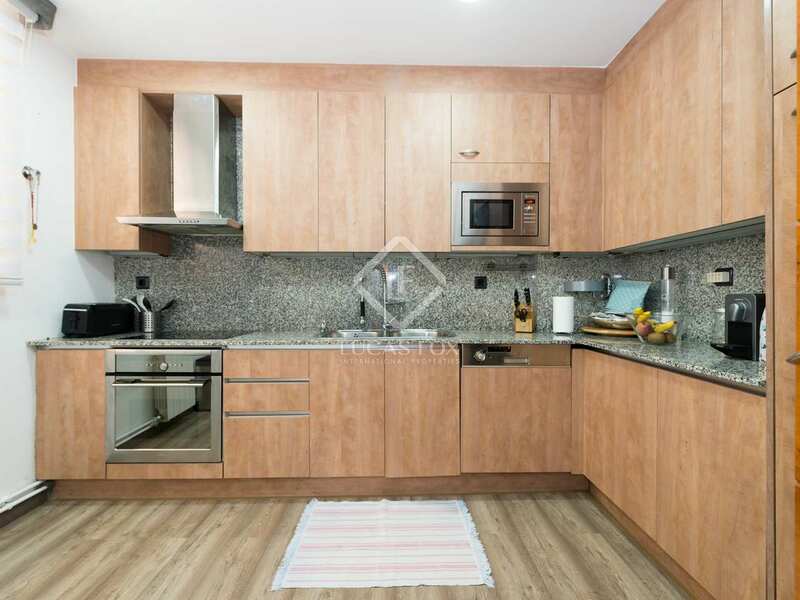 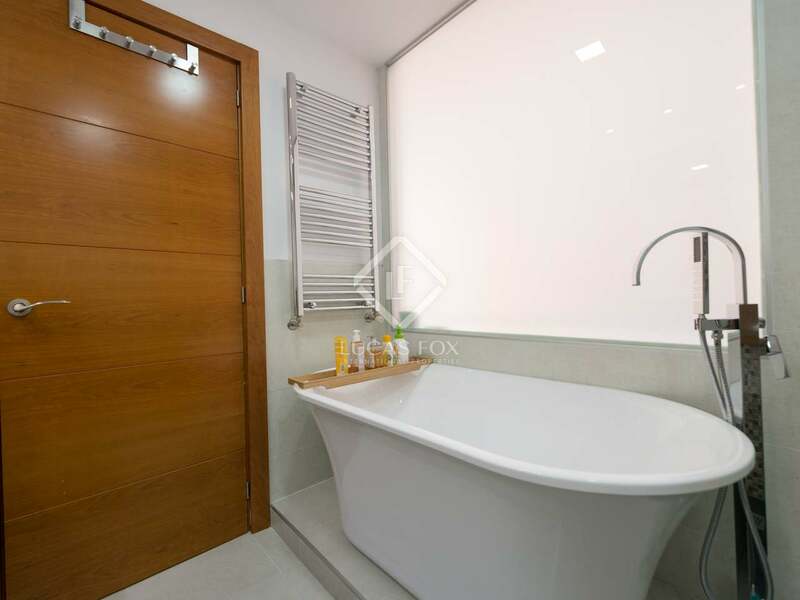 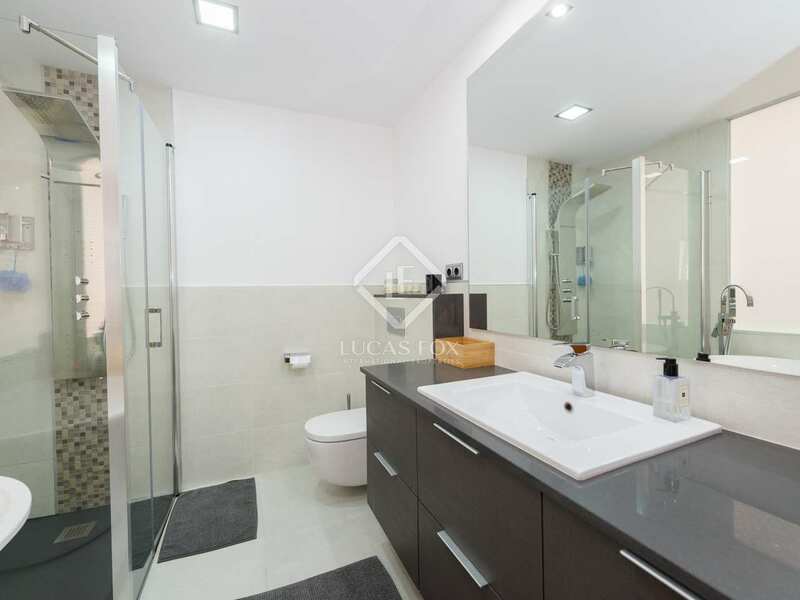 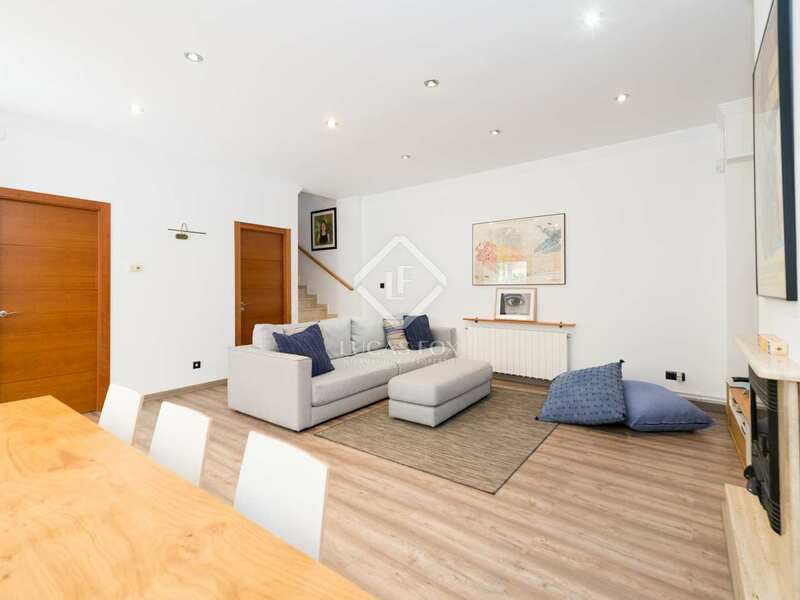 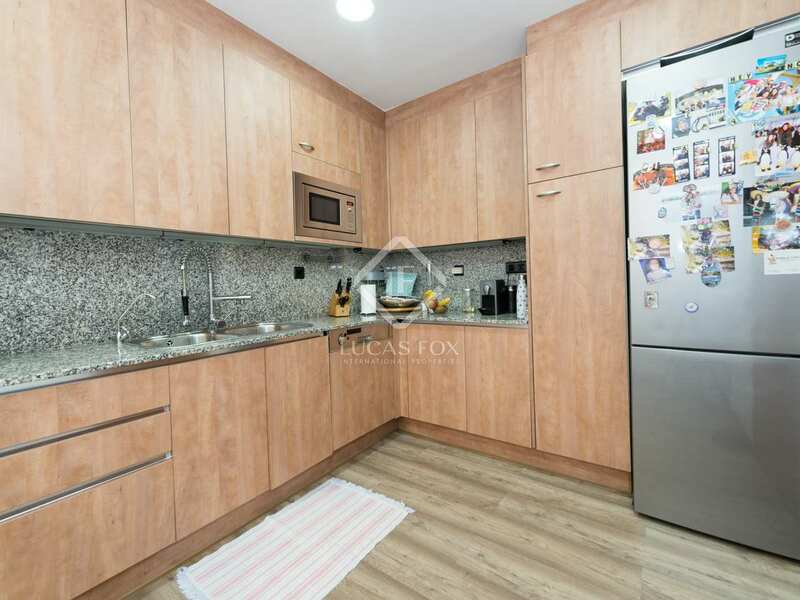 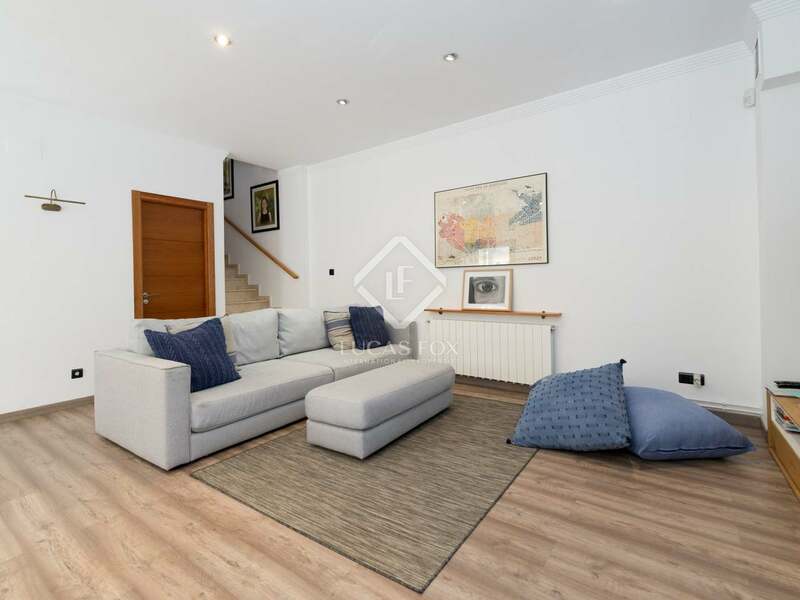 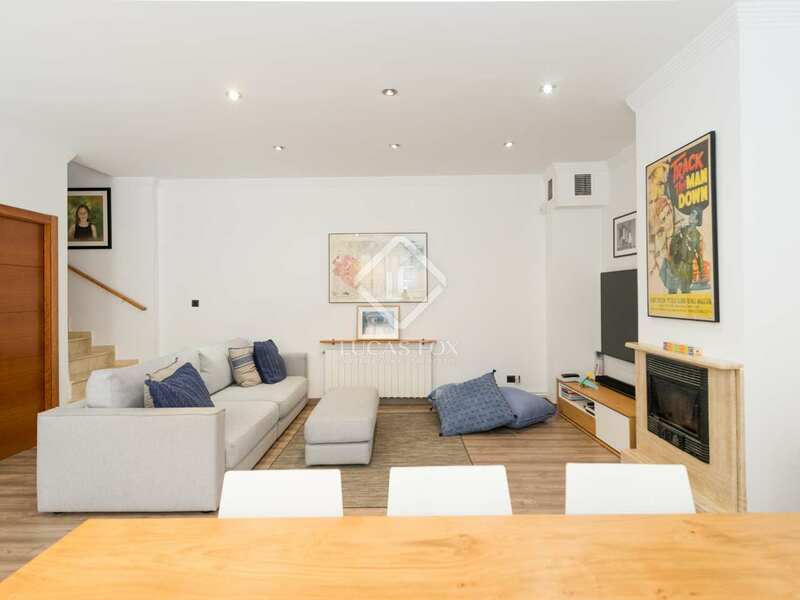 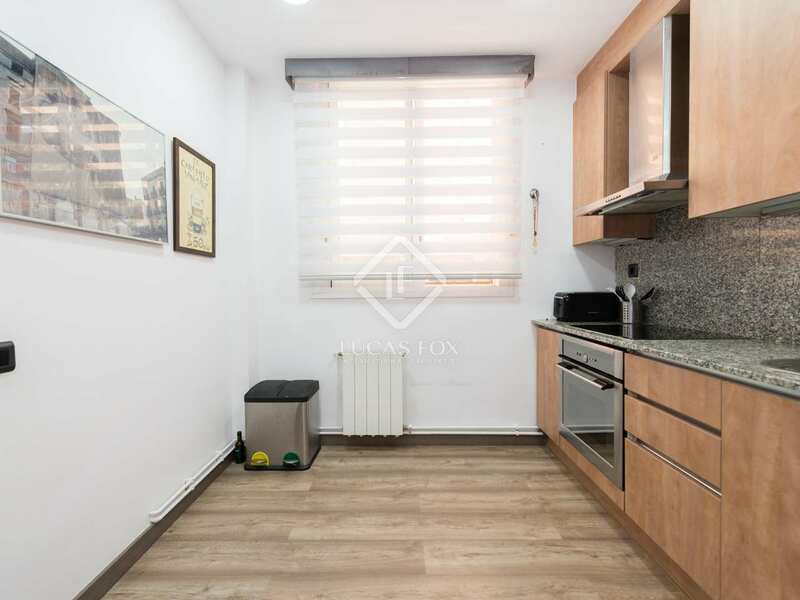 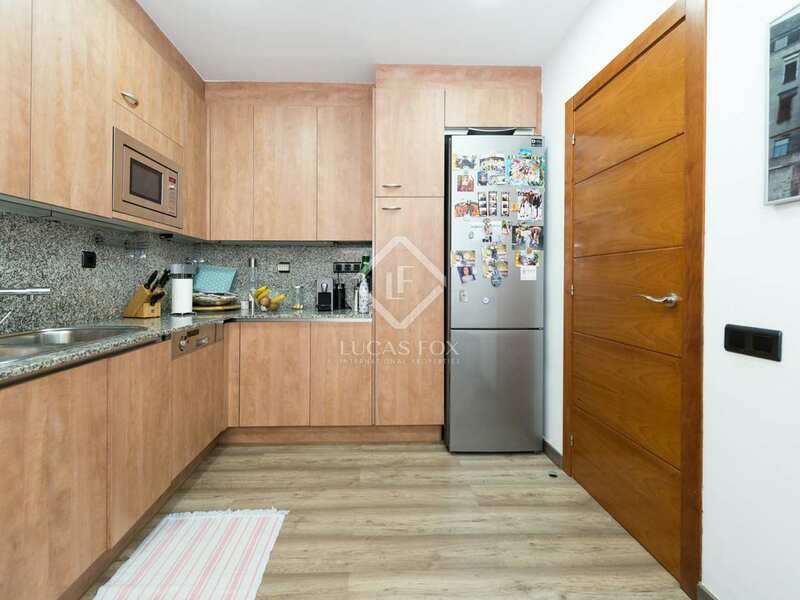 It is located in a peaceful residential area with communal areas that include an underground level with 3 private parking spaces for this property. 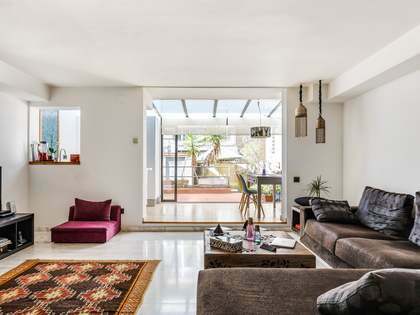 Distributed across 4 floors, the property has an open-plan layout with abundant natural light. 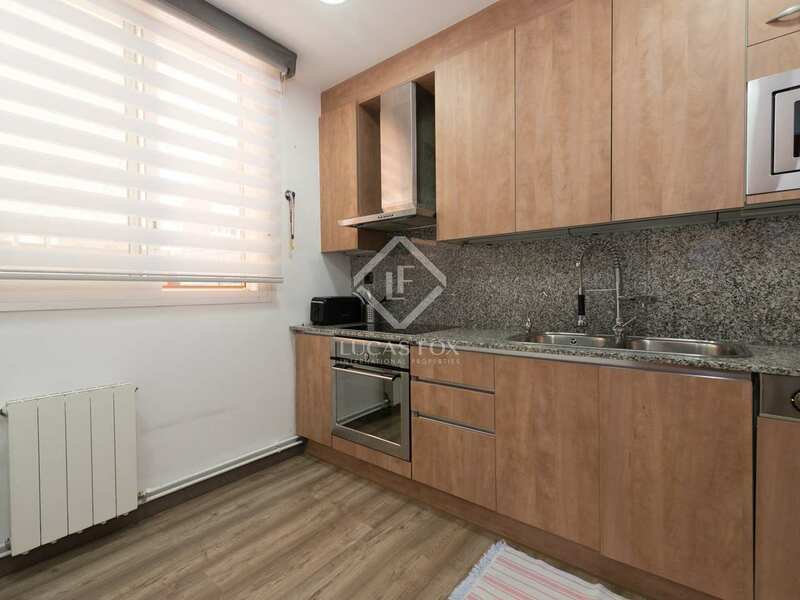 The ground floor has a living area, kitchen and a toilet. 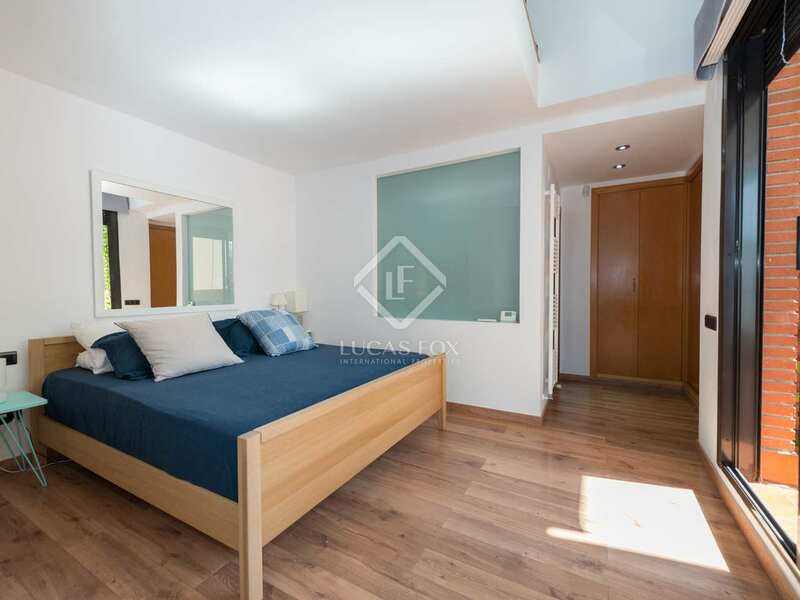 On this floor we also find 3 bedrooms and 1 bathroom, while the second floor has the master bedroom with a private bathroom and balcony, as well as a walk in wardrobe and a laundry room. 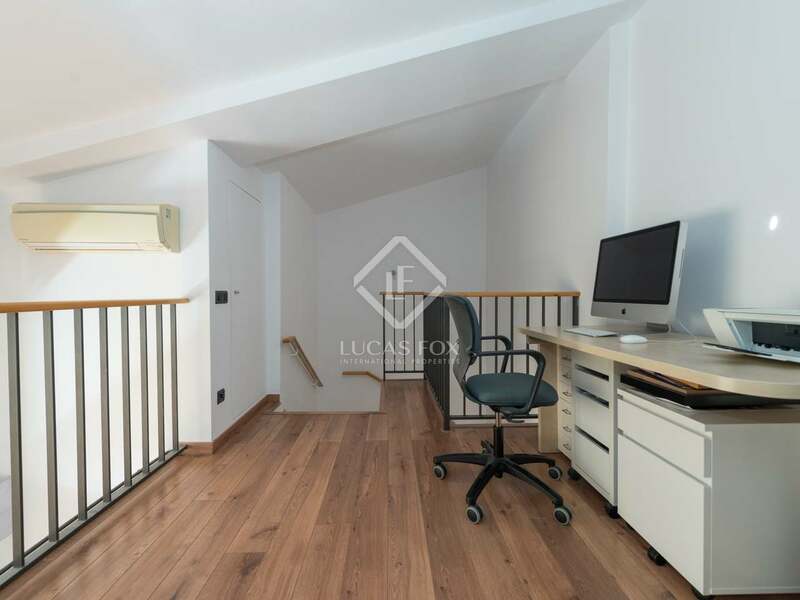 The attic is ideal for use as an office and walk-in wardrobe. 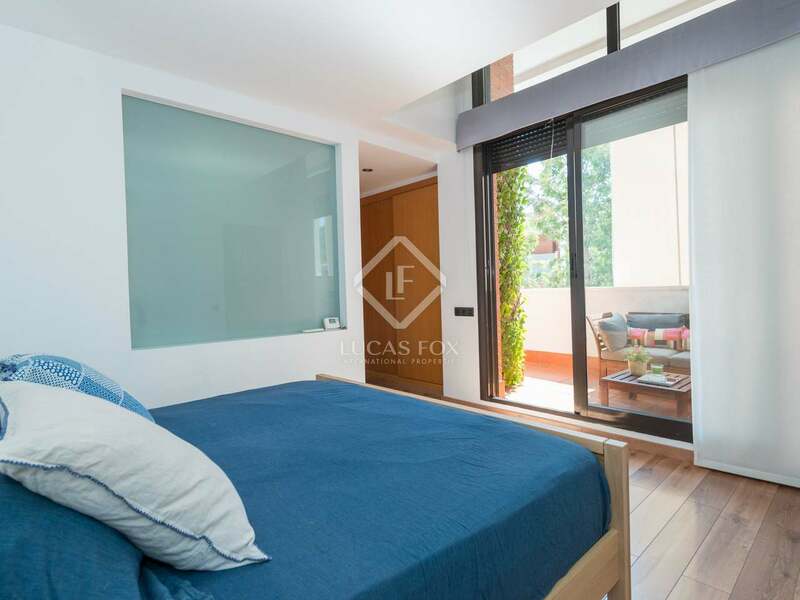 Notable features include high ceilings, large windows, parquet and marble floors, gas heating and air conditioning, except for in the attic. 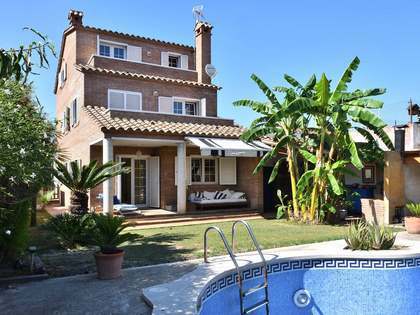 The perfect family home because of its large size and its location in a quiet residential area. 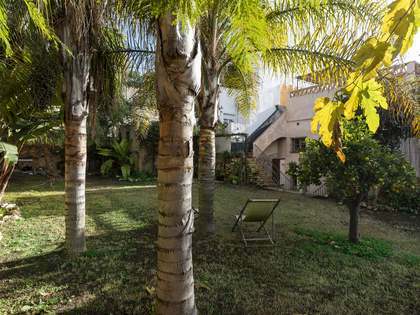 It is located in a quiet area of Gavà village next to the river and the park. 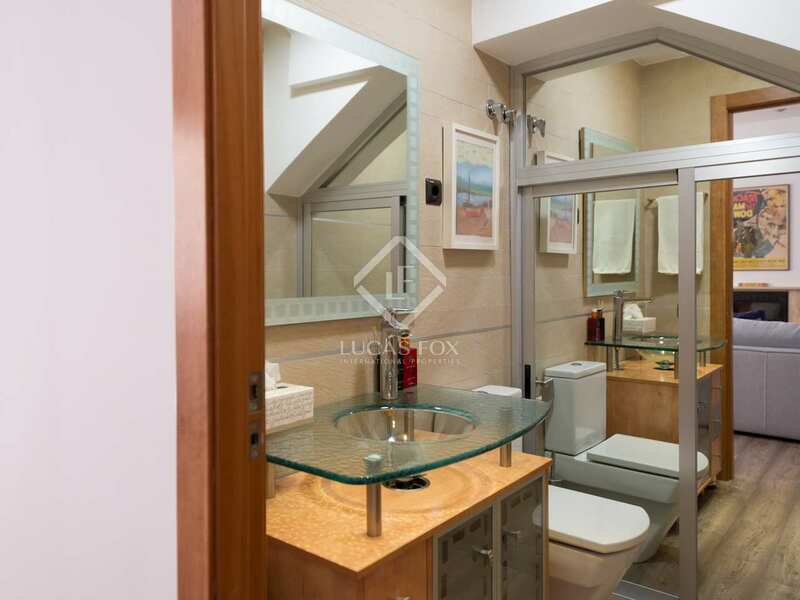 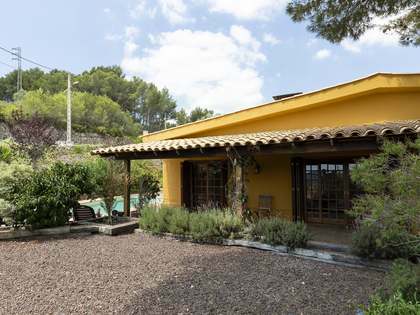 It is close to public schools and 20 minutes by car from Barcelona, as well as 10 minutes from El Prat airport.